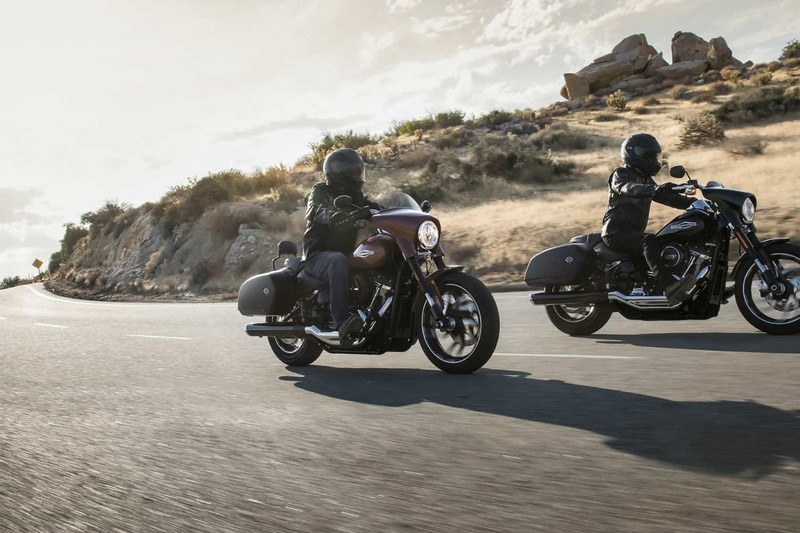 If you’re a budding motorbike enthusiast, you may well be considering the switch from four wheels to two in the not so distant future. But how much do you know about buying a new bike? 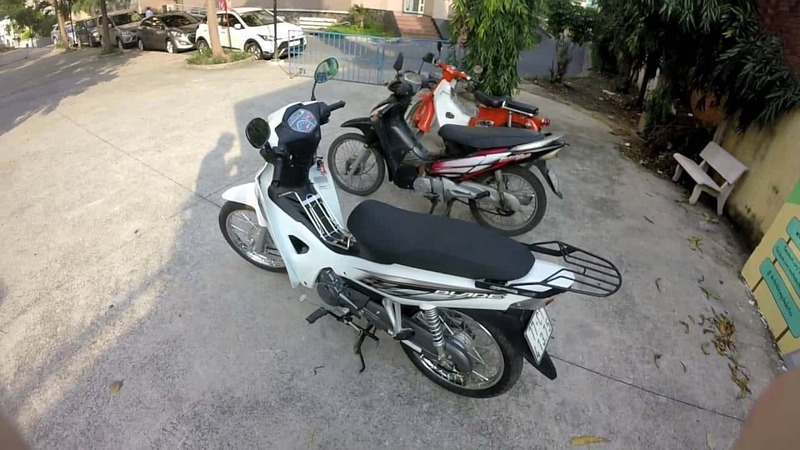 Motorbikes offer benefits in cost of running, practicality and an added fun factor, but they come with their drawbacks as well. Before you jump into buying a bike, make sure you’ve covered off these three fundamentals. Upfront cost: You can get quality new bikes for under £10,000, and good used ones from as little as £1,000. Motorbike insurance: Depending on your bike, you can find cover for under £100, but the average premium comes out at around £370. Other running costs: Take into account your fuel, tax and MOT/servicing. Fortunately, all of these should be cheaper than the equivalent costs for a car. Equipment: Bikes could be dangerous, so don’t skimp on safety. You need a quality helmet and protective clothing as a bare minimum. Lessons and training: Before heading out on your bike, you need to know what you’re doing. Compulsory basic training costs £130, then you’ll need additional lessons to get you up to speed. What are the reasons you want a bike? Are you looking for the practical improvements it offers to the everyday commute, an efficient machine for the daily grind or a weekend only speedster? Your priorities will define the style of bike you require. For city life, you might want a low powered scooter or moped to zip between traffic. You may want a mid-level bike capable of carrying your belongings, or a high-powered number for thrill seeking on a Sunday afternoon. You’ll also want to think about the size of bike and what will suit you. After all, you don’t want to spend your time hunched over an undersized frame or stretching for the foot rest on a model that’s too big for you. Remember, your concern should be function first, fashion second. Engine size is important in motorbikes. It decides how powerful your bike is, how efficiently it runs and how much insurance you’re going to be paying for the year. The general rule of thumb is to go as big as you can afford to, unless you’re looking for a city bike where a smaller engine makes sense for economy and practicality. A smaller engine may be cheaper and seem OK initially, but you might find in time it doesn’t provide the performance to carry out everything you need it to do. On the flipside, be wary of 1000cc and above. Bikes capable of 200mph top speeds are readily accessible on the market but are probably best left for experienced users and not first-time buyers. If you do your research into these three key areas, you should be well on the way to finding the right motorbike for you. Regardless of what you choose in the end, whether it’s a 50cc moped or a track worthy racer, always remember your safety is the most important thing of all.